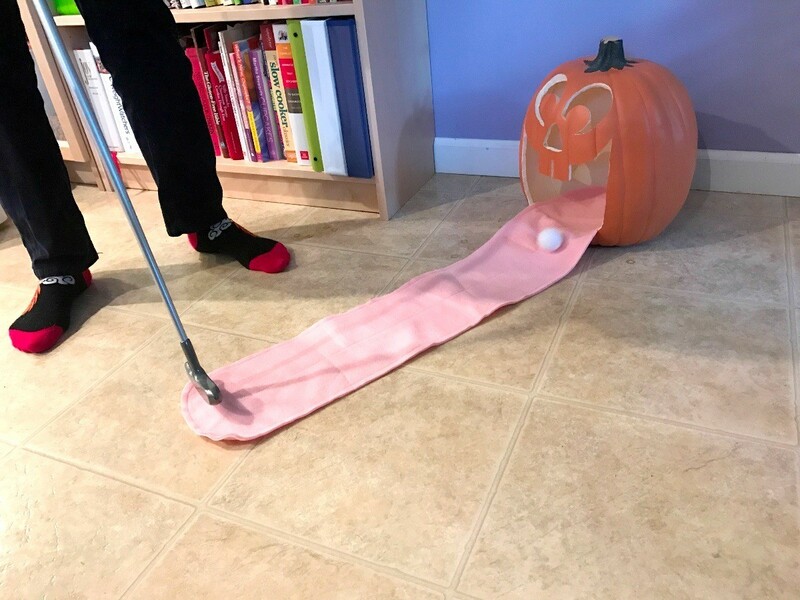 Here is a great game for a school Halloween party! 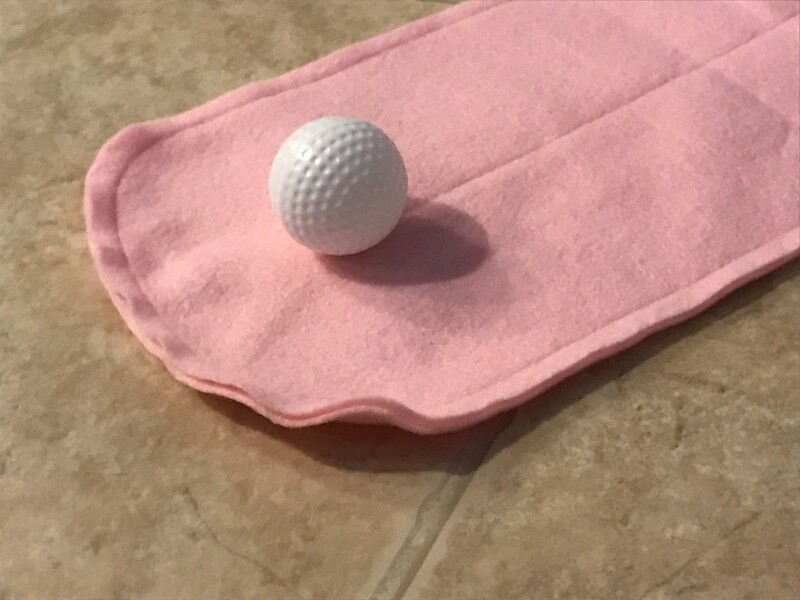 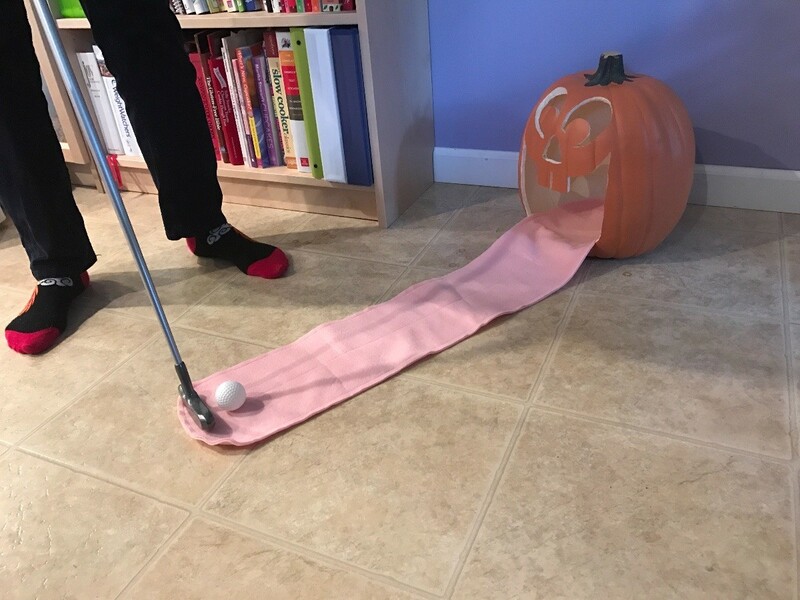 Kids are sure to love this version of miniature golf. 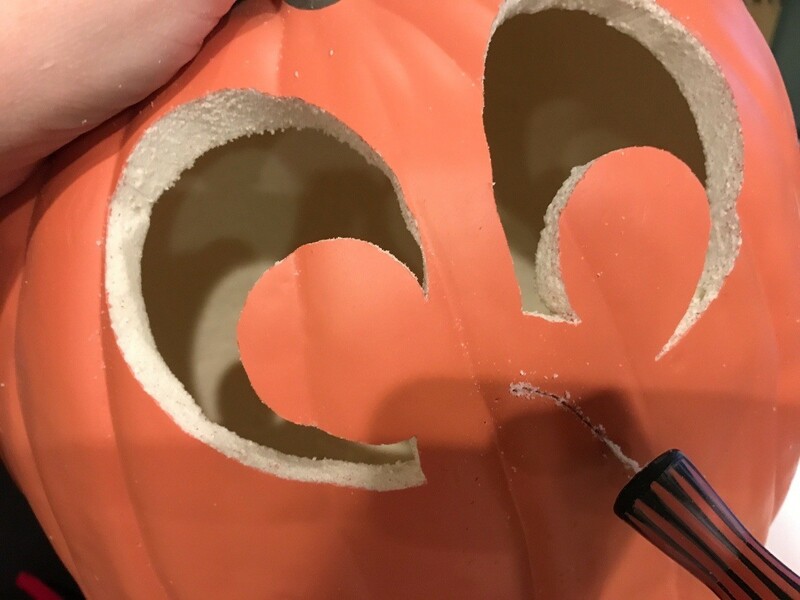 Use pumpkin carving tools to carve out the face. 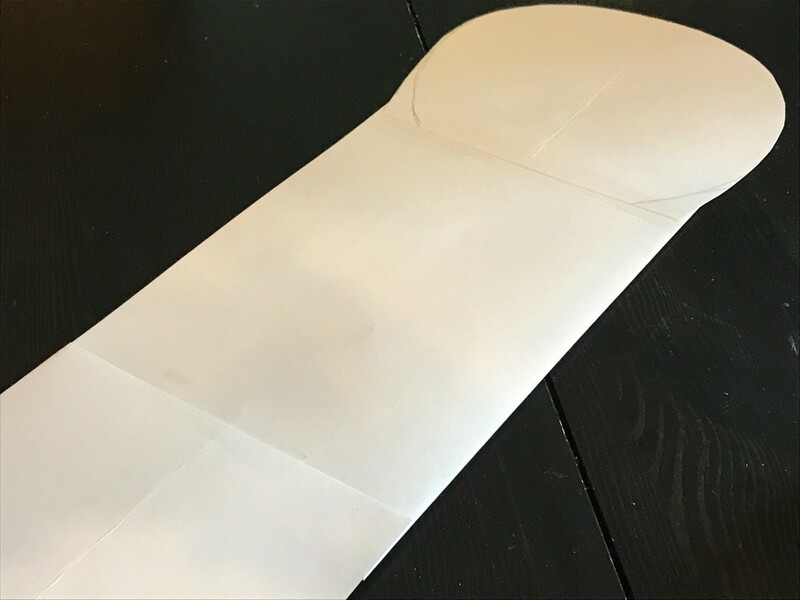 Create a tongue template, that fits inside the mouth and lays fairly flat. 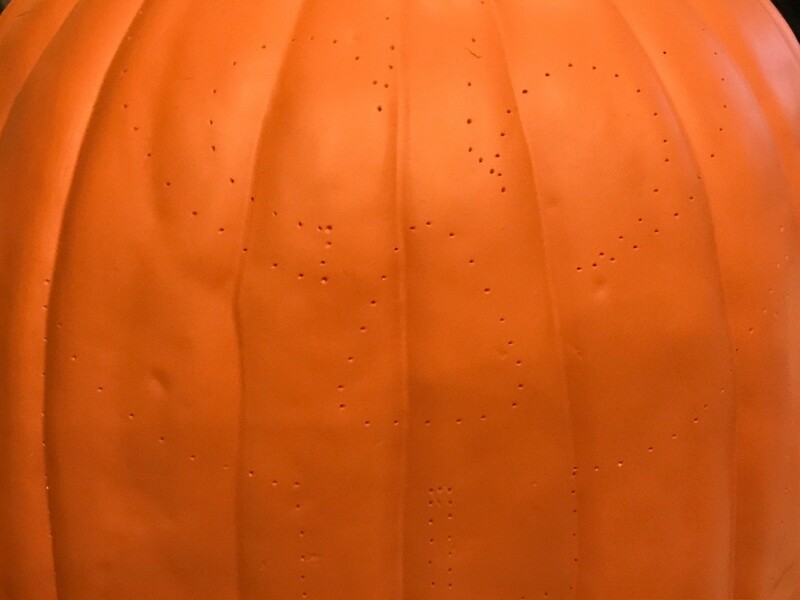 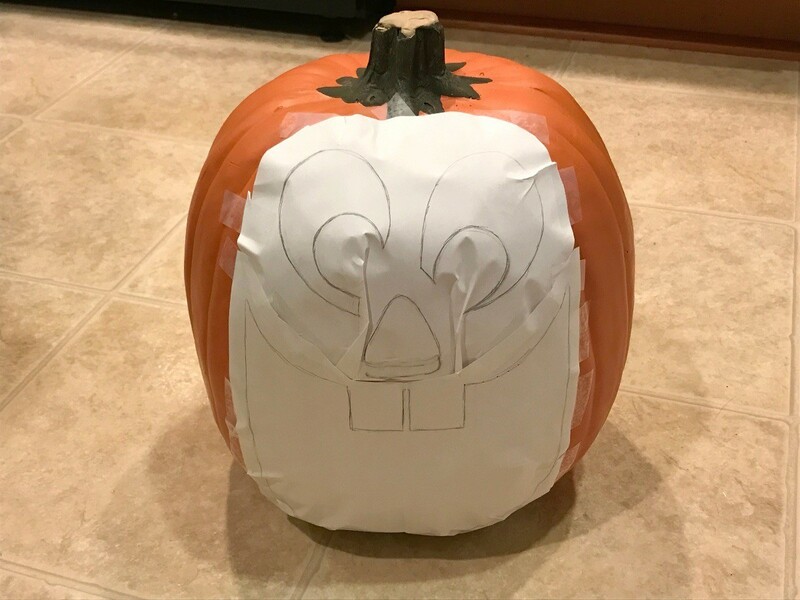 I chose to also add a rounded part at the other end to cover the inside, bottom part of the pumpkin. 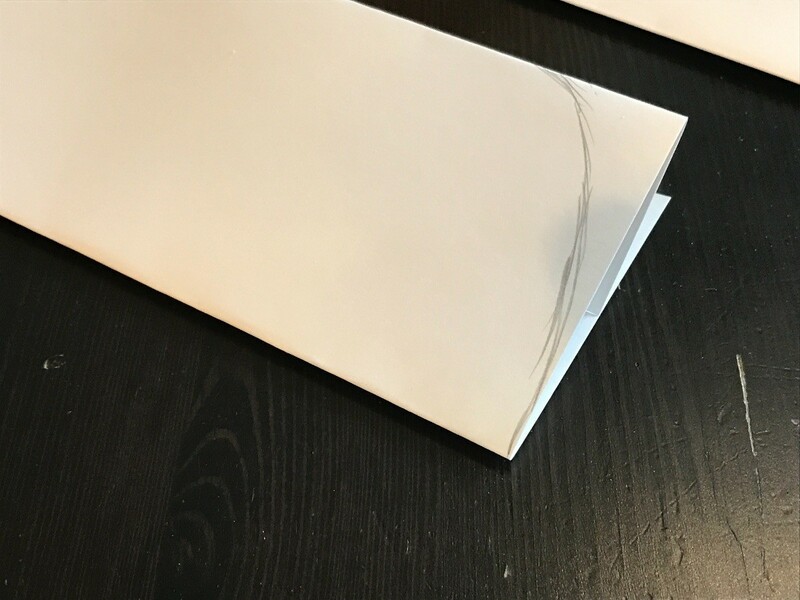 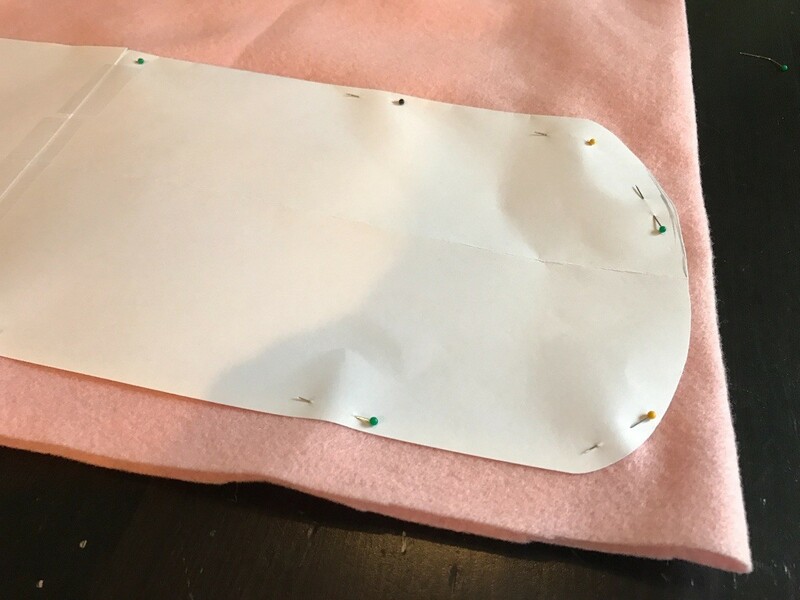 Pin the template to the felt and cut it out. 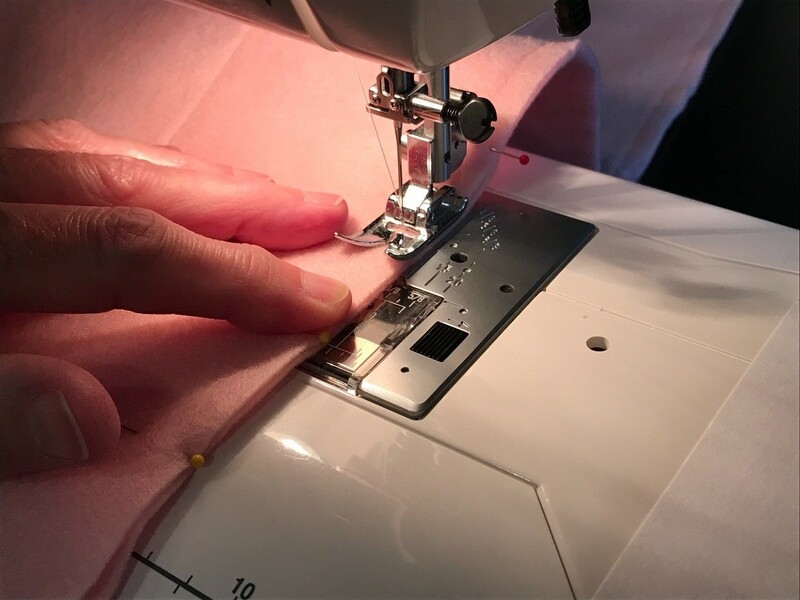 Stitch down the center and around the entire outside of the tongue. 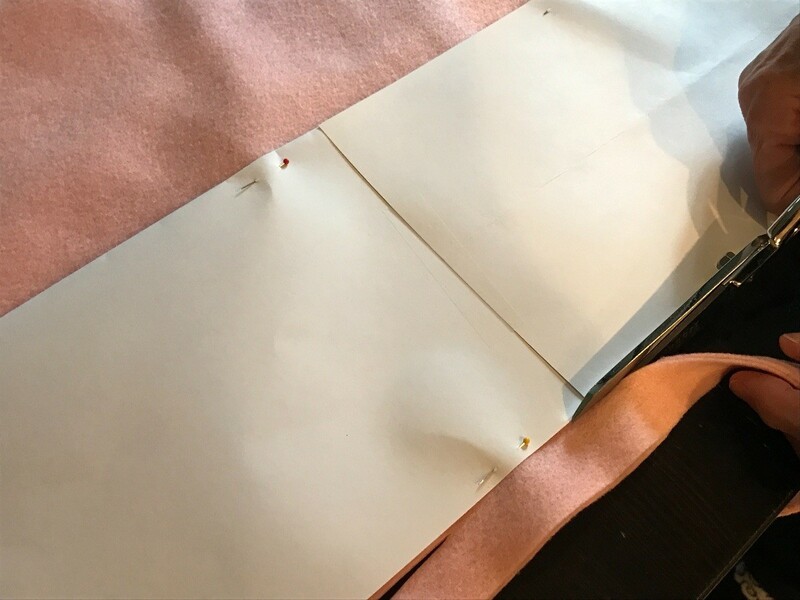 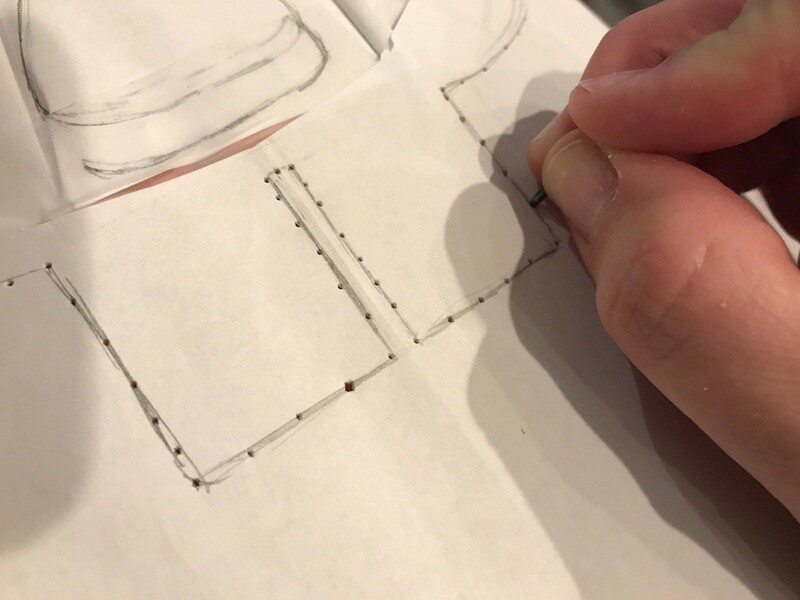 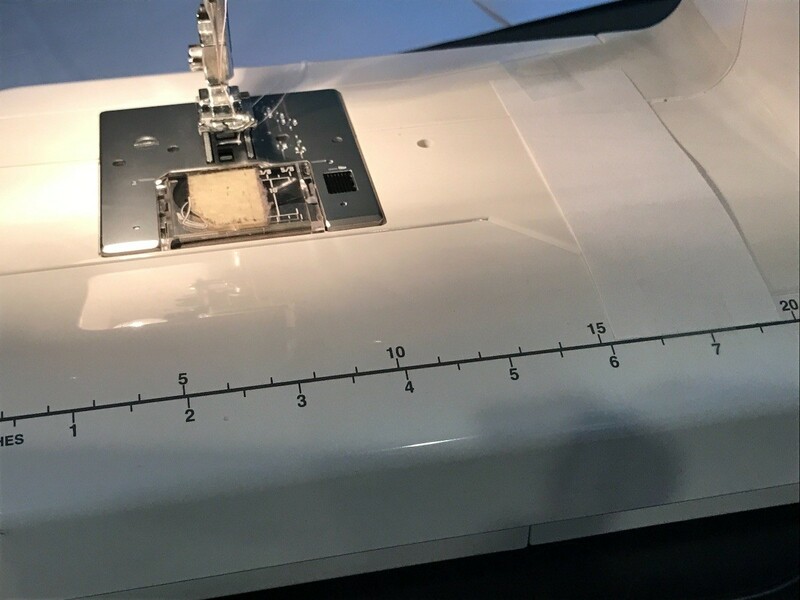 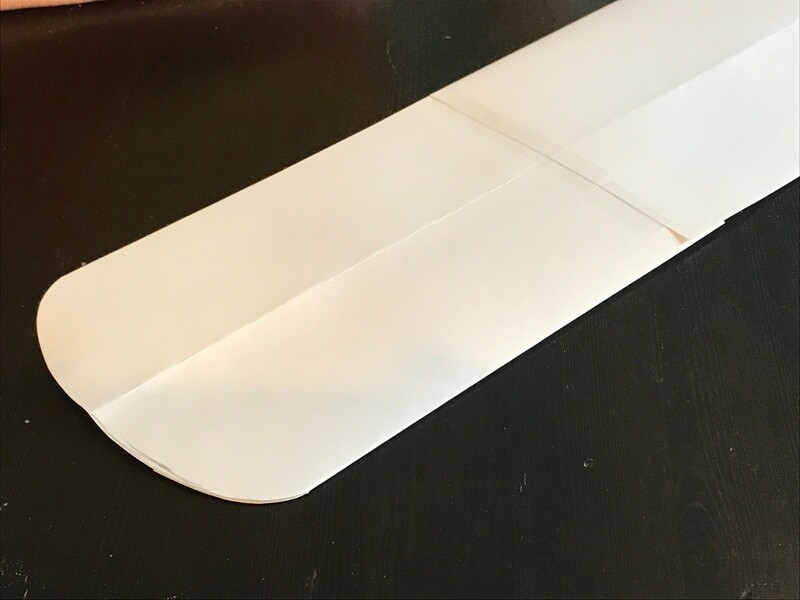 Tip:To make stitching the center of the tongue easier, I measured to the center of the tongue, then taped a piece of paper to my sewing machine the same distance from the needle. 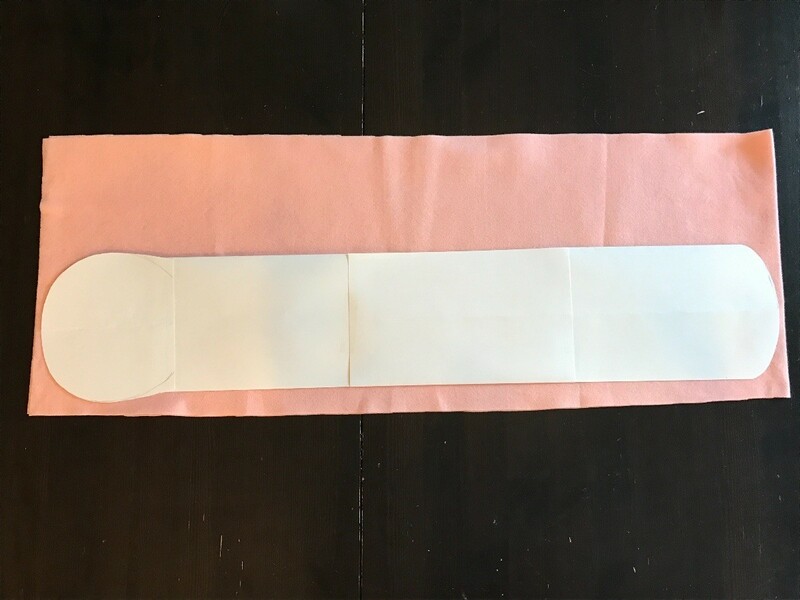 Then line up the edge of the tongue with the paper and sew up the center of the tongue. 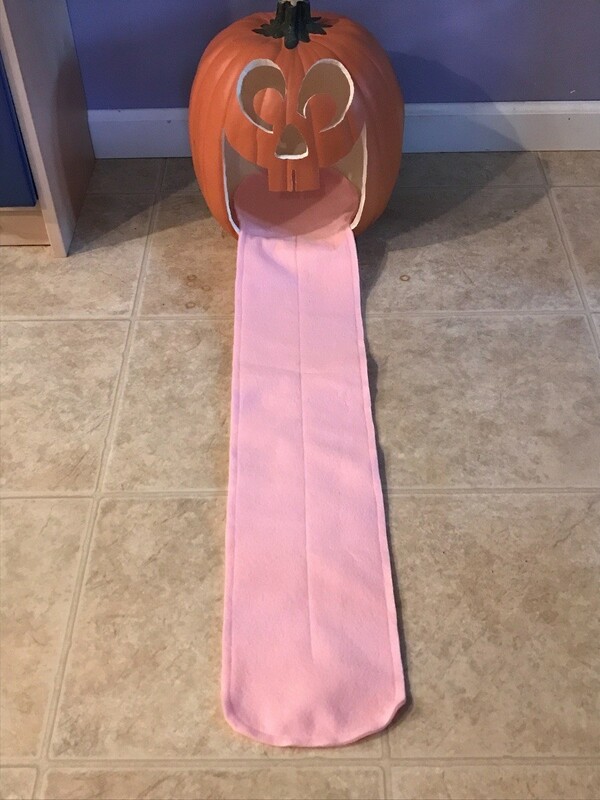 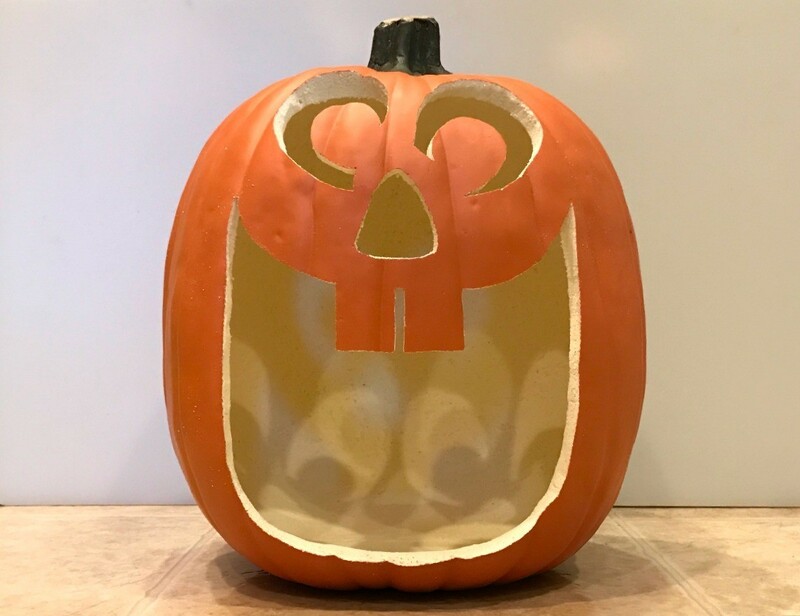 Place the round end of the tongue inside of the pumpkin's mouth and lay the tongue out in front, as shown below. 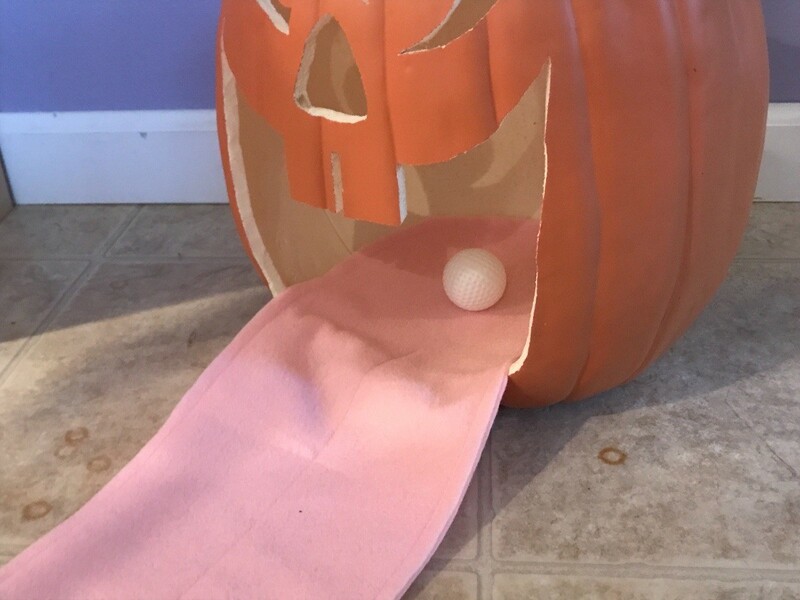 Place a golf ball at the end of the tongue and see if you can make a hole-in-one! 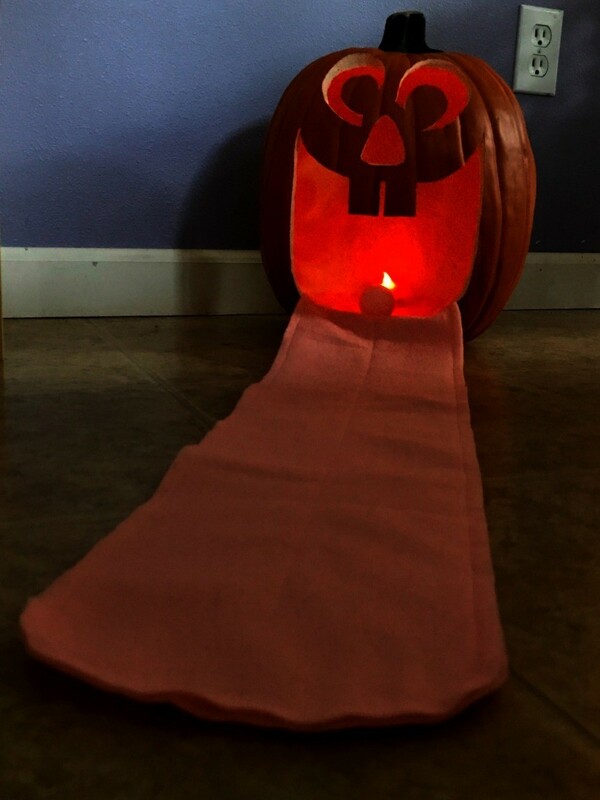 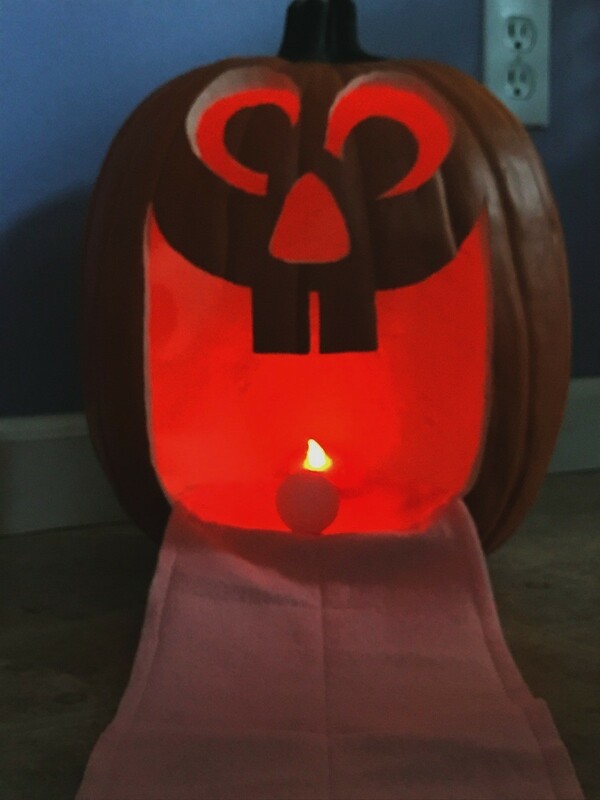 Optional: If you want, you can place a battery-operated tea light inside the jack-o-lantern and play in the dark!